Earlier this year, comics fans in Saudi Arabia made an unexpectedly strong showing at the kingdom’s first officially sanctioned Comic Con, where both men and women eagerly browsed their favorite books and showed off their cosplay–albeit not without restrictions. 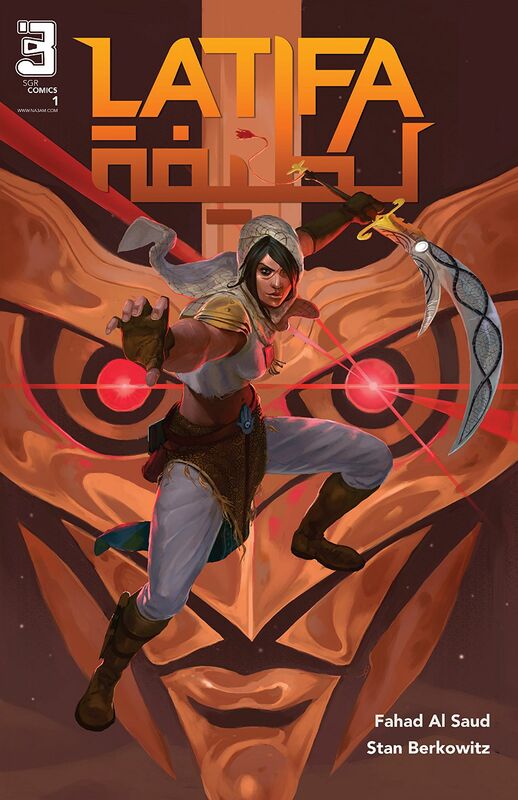 Also launched at that event was a series that imagines a far different future: Saudi Girls Revolution, featuring its first heroine Latifa fighting mutants with her talking sword. Perhaps even more surprising is the fact that the series was conceived and co-created by Fahad Al Saud, one of thousands of Saudi princes.